We provide you with trusted analytical finance solutions, combining the best in financial engineering and credit modelling in both the UK and US. We provide independent Quantitive Mortage Modelling, Stress Testing, Loss Forecasting and Model Validation Solutions. Industry leading provider of state-of-the-art market valuation services on whole loas and complex structured products. Residential property valuation tools for the mortage market backed by a rich history in house price and rental market modelling. Combining our collective skills and experience to help your institution understand the value of key assets and optimise your decision making capability. The MIAC Analytics™ software suite is trusted worldwide. A multi-purpose and proprietary software suite that is the foundation upon which all MIAC’s analytical capability is built. 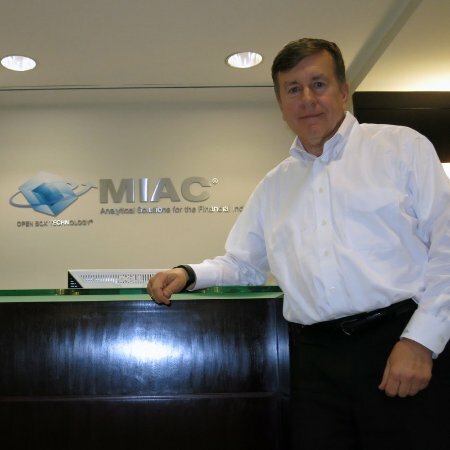 During 2018, MIAC enters its 29th year of operation in the United States and its 8th year of operation in the United Kingdom through MIAC Acadametrics Ltd. Bob takes great pride in MIAC’s continued adherence to the commitment it made to its clients in 1989; to provide world class valuation and risk management analytics for financial institutions and delivering it in a thoroughly independent manner. 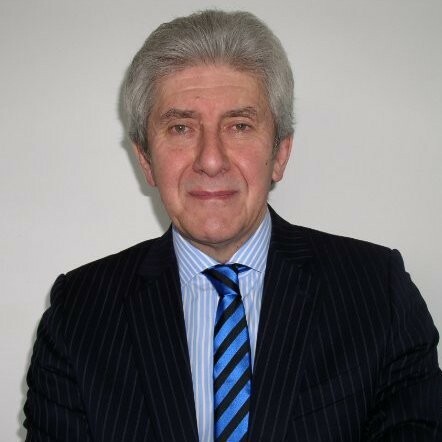 David is an industry veteran with over 25 years’ experience of working at executive level across a range of business sectors. He takes the lead on relationship management and business development. He is typically the first point of contact for any enquiries regarding the products and services we offer at MIAC and is always on hand to discuss client’s needs. A big fan of classic cars and fishing; he even goes fishing in classic cars…. Joe is a deeply experienced financial services risk professional with 16 years in the industry. His varied knowledge gained through front line exposure to the end-to-end risk management framework, and the completion of relevant qualifications, enables him to add value to our diverse clientele and the varied markets they operate within. 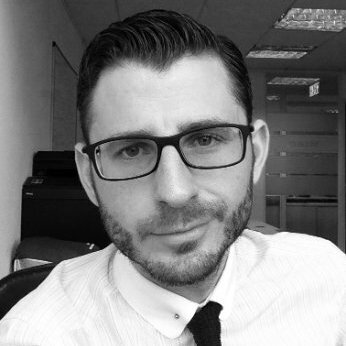 Leading in the design of the analytical side of our proposition, Joe primarily focusses on our collateral valuation and credit risk related services, ensuring it continues to deliver to our client’s needs and evolves with the industry. He is an avid sports fan and continues to play football as much as possible. Darrel leads on all quantitative elements of model validation and development assignments. This includes oversight and/or build of underlying behavioural and loss models for stress testing and asset valuation. This includes development and oversight of all collateral valuation tools; rental and collateral. 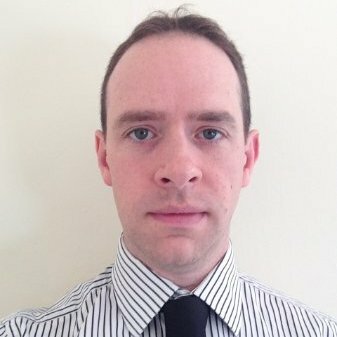 He is instrumental in the advancement of the UK and European software modules within MIAC AnalyticsTM and collaborates with the US team on quantitative problems in his areas of expertise; optimisation, bond structure modelling and customer behavioural analytics. Darrel is a passionate guitar player and regularly attends gigs in his spare time. The Due Diligence Group of MIAC is geared up to provide industry leading due diligence services and technology. George heads up this effort and takes responsibility for business development and client management. Using his profound and diverse industry experience, he is perfectly placed to understand where MIAC can add-value with our unique proposition; blending due diligence services with analytical capability under one roof. 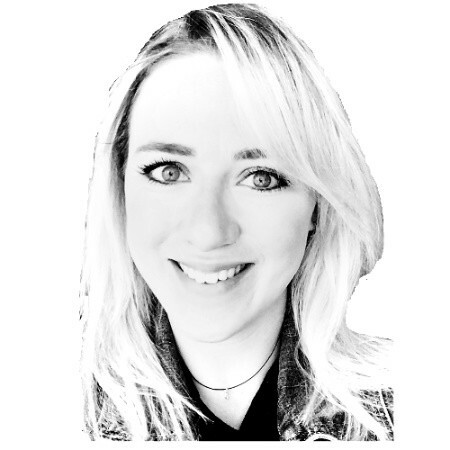 As a key part of the Due Diligence team in UK & Europe, Celia is responsible for setting up Due Diligence projects, both in terms of organising the onsite team as well as configuring the proprietary software (VeriFi) for the project context. She also plays a vital role in communicating with potential and existing clients to ensure that we can deliver our due diligence services as efficiently and appropriately as possible. Lisa is a seasoned professional with 20+ years’ experience in mortgage and consumer lending. 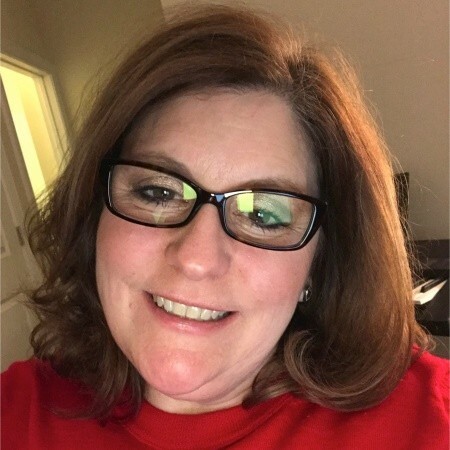 She takes the lead on all software assignments and manages the software’s evolution and testing. A strategically focussed manager with strong financial and operational skills, she is proficient at solving complex financial and technical challenges. Having worked closely with the UK business since its origin, Lisa has diverse experience with a wide range of US and European lenders, regulators, capital markets players, and private equity and specialty finance firms. Joseph joined MIAC in April 2010 as Senior Vice President of the Capital Markets Group. He has over 23 years of experience within the banking industries. His duties at MIAC include overseeing and performing a variety of valuation and analysis services associated with commercial and consumer whole loan and structures. 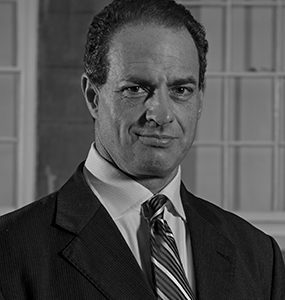 Joe F also heads up the Due Diligence Group in the US and works closely with George and team in the UK. 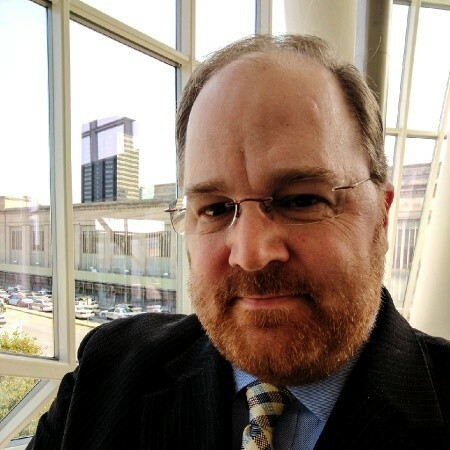 He has been instrumental in the development of the VeriFi Due Diligence software programme and has an impressive track record in leading MIAC’s due diligence assignments on behalf of the FDIC in the US. Nilo joined in December 2017 and is a vital cog in the MIAC UK engine room; processing data, running models and ensuring our services maintain the highest standards for our clients. 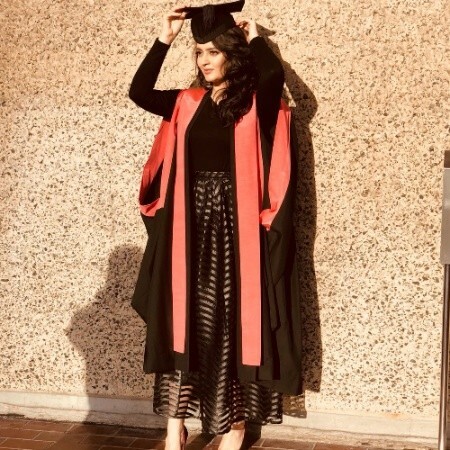 Having gained a master’s degree (distinction) in Complex Systems Modelling – to complement her First Class Honours degree in Mathematical Science with Finance and Economics – Nilofar is excited about contributing to MIAC’s quantitative products and services. She adores reading and travel and can often be seen doing both simultaneously!